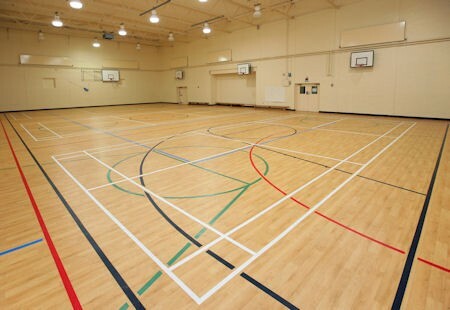 Available in a choice of colours and a maple wood effect finish, Sport 67 is designed to perform safely and effectively in 'multi-purpose' indoor sports venues. Please note we only accept orders for full rolls. Sport 67, a high performance vinyl sheet sports flooring meets Sport England requirements.